Who's Your Legislator? – Find out the name and contact information for your representatives at all levels of government, from local to national. Indiana State Government - The official site for state government. 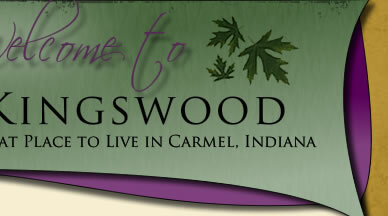 atcarmel.com - a Carmel community publication that strives to feature everything there is to see, do and know in Carmel, Indiana.